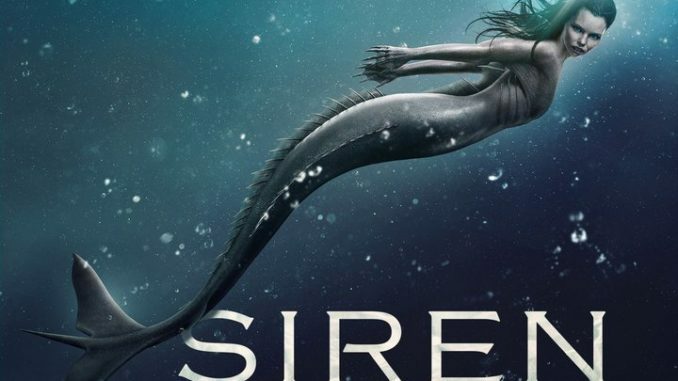 Ryn (Eline Powell) tries to find an alternative to housing the newly arrived mermaids, since the dynamics within the pack prove to be far too volatile to make hiding them a real possibility in the new episode "Oil & Water." Meanwhile, Ben (Alex Roe) serves as a mentor to Levi (Sedale Threatt Jr.) as the imposing warrior merman tries to master how human men behave on land. Elsewhere, Maddie (Fola Evans-Akingbola) continues to struggle with her mother’s renewed presence in her life.